During b-school discussions, it was fashionable for students to bring up Apple/Jobs, in some cases to challenge Profs. One of the more sillier ones was to quote Jobs along with others billionaire drop outs, about how they went with their gut feelings. In normal cases, either in marketing or in operations, Apple usually worked against the normal, rational business sense. It truly is a miracle how every piece has fit in together. The way their superior marketing and operations work is no magic or miracle of course. Profs usually used to skip over Apple, simply because an exception can not be made an example. And often times, it was just not easy to explain Apple and extrapolate the conclusion to other companies. It is something like, what works for Apple does not work for most other companies and what does not work for Apple will not work for anyone else. Also, in popular parlance, most of its success is attributed to marketing/branding, but equally vital to its success is its brilliant supply chain and execution. Everyone who is slightly more interested already knew Tim Cook was responsible for such a leadership and execution. 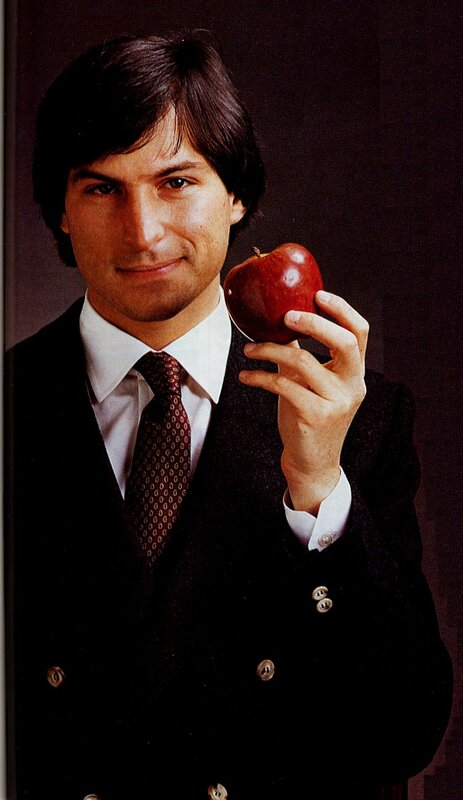 Am sure Apple as a company will do well, considering Tim was anyways running the company in the long absences of Jobs. But nevertheless, the anomaly has resigned. Now the world can go back to being normal, predictable and boring. Still be successful, but can never see the passion and imagination of a man who fought death twice, who created/changed and successfully led 3-4 industries. Heck, I even used Jobs during my bschool interview ! I am yet to own a Apple product, may be I should start with an iPad. Oh, I am usually surprised when some people haven’t heard his famous speech. I also find this story about helping to change a legislation admirable. To one of the greatest business leader of our generation: thank you Steve Jobs.